This volume highlights the gap between the new security environment and the notion of state-centred national security favoured by Washington, showing how a Cold War phenomenon known as the national security state, in which defence and foreign policy interests essentially converge, remains largely intact. The conventional wisdom since the suicide attacks of 9/11 is that the world has been transformed and, according to President Bush, "September 11 changed the strategic thinking" of the US. This book challenges these assumptions. Indeed, the Bush administration’s National Security strategy of 2002 has reinvigorated and even extended the idea of national security. Paradoxically, the renewed emphasis on a distinctly state-centred approach to security, including the War on Terror, has unfolded during an era of deepening globalization. efforts to regulate the emerging patterns of conflict in the world. 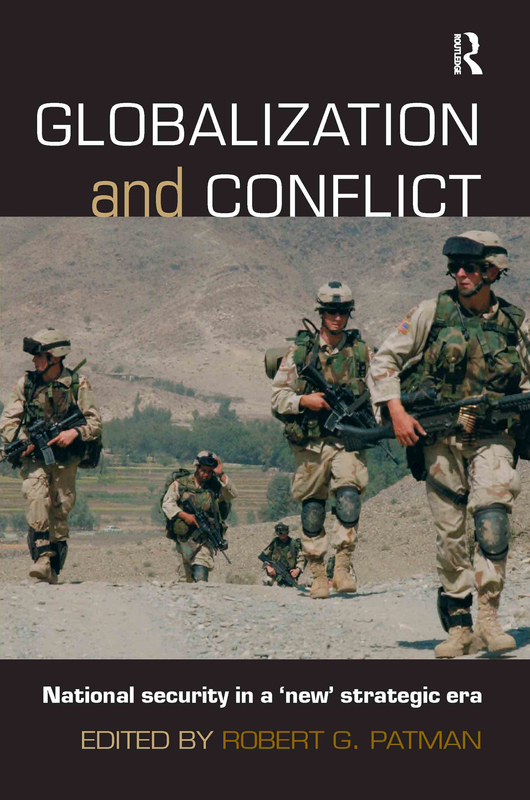 Globalization and Conflict will be essential reading for students of strategic studies, security studies and international relations. This series focuses on new research across the spectrum of international peace and security, in an era where each year throws up multiple examples of conflicts that present new security challenges in the world around them.